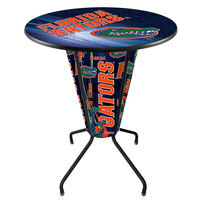 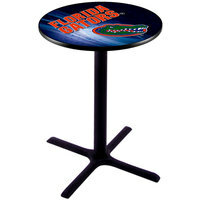 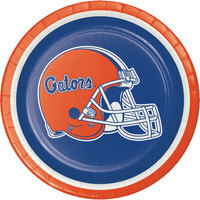 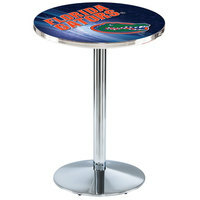 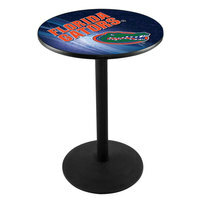 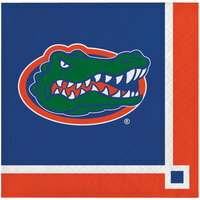 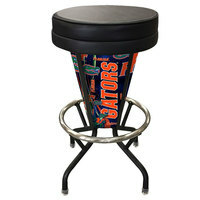 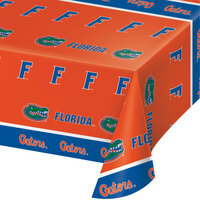 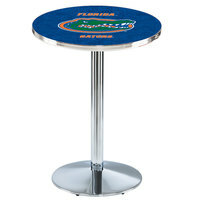 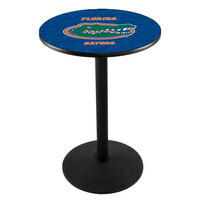 From bar stools to plastic flag banners, we carry all the Florida Gators products you need to create a sense of team spirit at your sports bar or catered event. 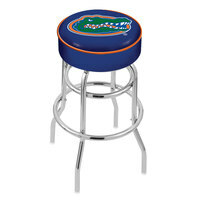 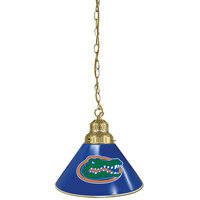 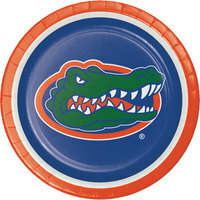 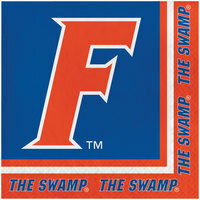 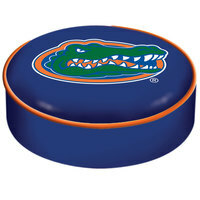 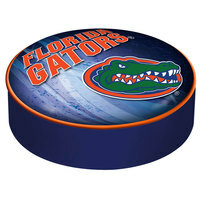 Many of these items feature the Gators logo on them, but some simply feature football helmets, initials, or other designs, making it easy to find an option that appeals to you as a University of Florida fan. 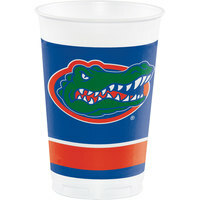 Additionally, we offer both disposable and reusable products, so you can choose the items that best meet your needs. 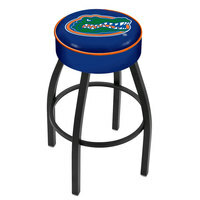 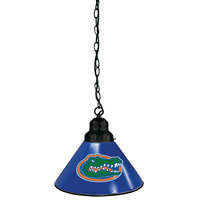 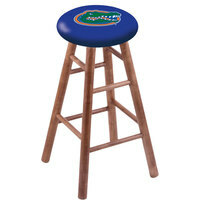 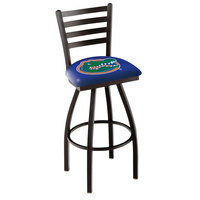 If you’re a Florida Gators fan, incorporating some University of Florida merchandise into your bar can go a long way towards promoting team spirit. 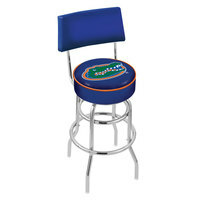 Products like bar stools, chairs, and even banners are designed to create a fun atmosphere and help customers feel excited to watch the game. 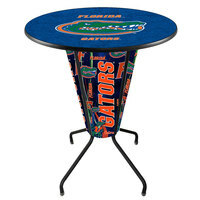 So, in order to create a cohesive theme at your establishment, keep in mind that this Florida Gators merchandise is designed to enhance the sports-watching experience.